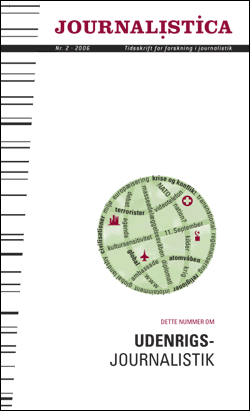 New Danish and British studies of media coverage of non-western countries and cultures documents the well-known negative picture, but a new trend is under way. The globalisation and journalism about civil society around the world demands new methods of journalism. This article focus on “global journalism” and describes various concepts and ways of thinking to be used for development of new journalism with a more cultural sensitive coverage of other countries in news and reportage.